This was a great session; we took advantage of Milwaukee's Third Ward as a backdrop and captured Elly's love of music as she headed into her senior year of high school. 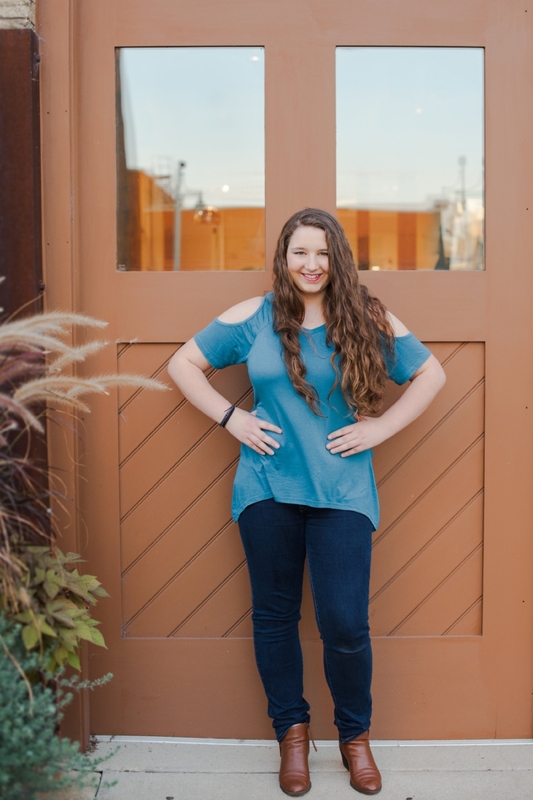 I'm excited to photograph more upcoming seniors~these outdoor, natural light shots are so much more fun than the studio-lit, blank backdrop shots I had for senior pics 20 years ago! Thanks Elly! And be sure to check out Elly's talent--she's part of the band Edith's End and they play around Milwaukee--you may have even heard them at Milwaukee's Irish Fest!